It is always a great pleasure to take part in this “good-natured” yet competitive race in the heart of the “Quartier Latin”. The route consists of three large loops and one small run around the Luxembourg garden. Even if it goes fast, one does not forget to admire along the way, the Fountain of the Observatory, the Museum of Luxembourg, the Senate (Palais du Luxembourg) and in the distance, the Pantheon. A 10 km with 4 loops implies that the first ones necessarily double the last ones (please, even if it’s nice to run with friends, don’t run together on a line to let the fastest ones double you 😉). 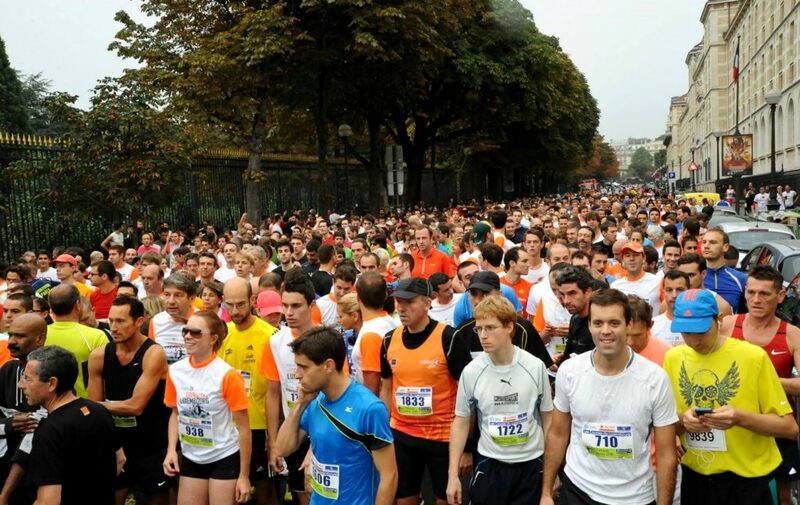 After the 10 km, other races are organized, the 6km of the 6th arrondissement, the races of 500 meters and 1 km for children. We must thank Jean-Luc who struggles every year for this race can take place (and thanks to the volunteers!). 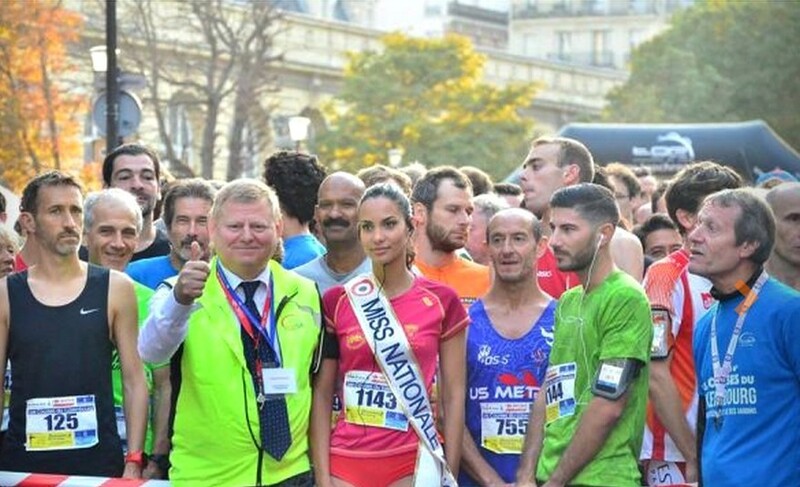 Thank you Jean-Luc for offering us this beautiful race every year, despite the growing difficulties for race organizers in Paris (safety, traffic, etc. ).